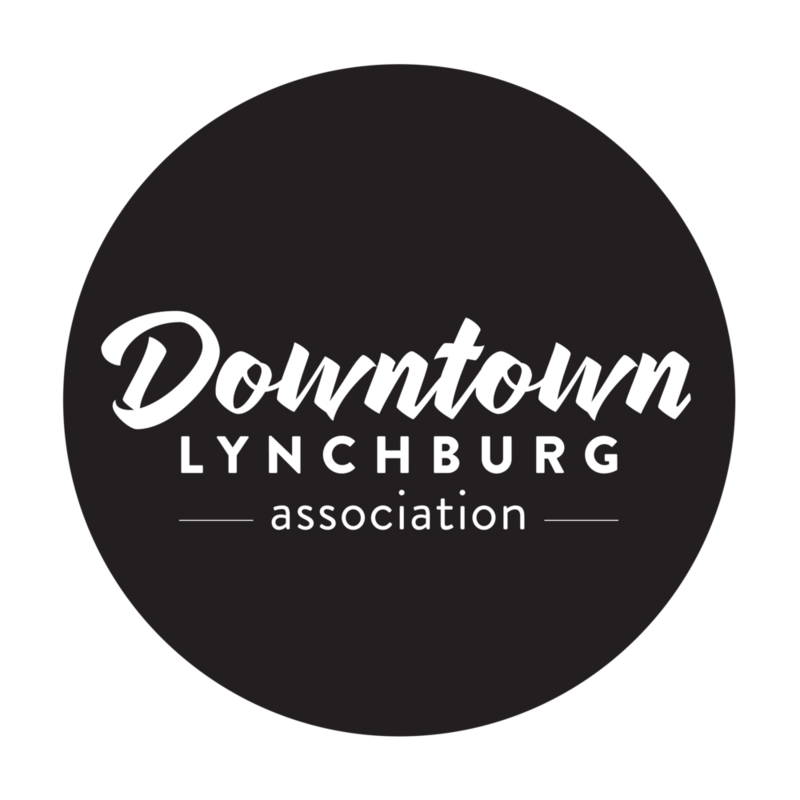 Opening in spring 2018, The Virginian Lynchburg will feature three unique dining experiences created and operated by Parry Restaurant Group, well-known for other downtown favorites: Shoemakers, Bootleggers, Waterstone, My Dog Duke’s Diner, and El Jefe. Featuring USDA prime steaks, premium seafood, and truly remarkable service in a classic white tablecloth setting, this is more than just a special occasion restaurant. Guests will enjoy comforting food, exceptional service, and a cozy atmosphere. This contemporary rooftop bar offers a lively environment for enjoying fire-roasted artisanal flatbreads, hearty salads and sandwiches, and a variety of tapas plates. With freshly brewed coffee, wine, high protein grab-and-go sandwiches, and sides, Marigold will offer nourishing treats, early or late to accompany the morning cup of coffee or an afternoon glass of wine.